The www.olympicgamesathens2004.com is exposure and sales online store of the Greek Societe Anonyme «EX-EPAFIS OFFICEWORLD S.A.», based in Edessa Pella Egnatia Street 93 in Greece (VAT number: 998719105 / Edessa). Before you enter the online store and browse our website, we invite you to consult the following terms and conditions which apply specifically to the use of the shop of the EX-EPAFIS OFFICEWORLD S.A., located at www.olympicgamesathens2004.com. In the specific page is used the distinctive title Athens 2004 Store. Make sure you agree to the following terms and conditions as any your transaction with us through the above website www.olympicgamesathens2004.com governed by the following terms and your transaction with us implies acceptance of these terms. The Athens 2004 Store reserves the right to unilaterally amend or update these terms and conditions of transactions made via the e-shop. The Athens 2004 Store undertakes to inform users of any changes and any changes through the website of this online store. It clarified that changing conditions do not occupy orders which you have already done. Athens 2004 Store pledges as to the completeness and accuracy of the information given on the website www.olympicgamesathens2004.com, both as regards the existence of the main features described as appropriate for each product available, and the accuracy the information concerning the services, from the online store Athens 2004 Store, services, subject to any technical or typographical errors that have escaped the attention or occur unintentionally or because of any downtime of the site on grounds of force majeure. 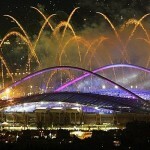 The Athens 2004 Store ensure the timely information of final consumers of their unavailability. 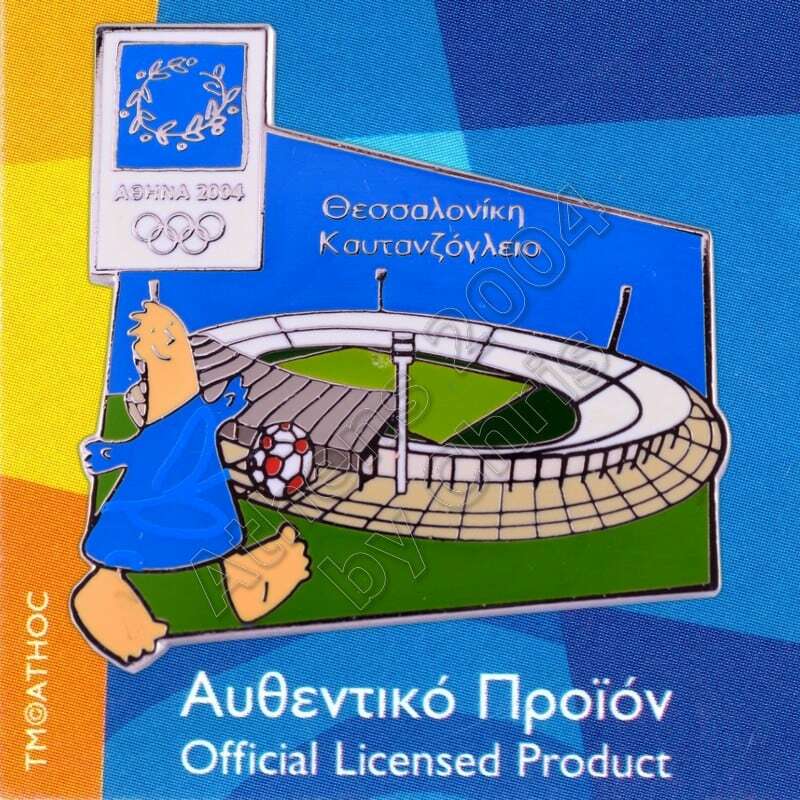 The online store Athens 2004 Store is not responsible for any technical problems that might occur when users attempt to access the website and during this and are related to the operation or compatibility of their own infrastructure with the use of the website. Also Athens 2004 Store has no liability for third party acts or omissions and particularly unauthorized third party interventions to products and / or services and / or information available through it. All the products are shipped for and with responsibility of the client. 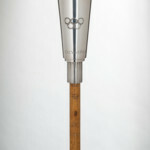 The www.olympicgamesathens2004.com website is the official website of Athens 2004 Store. All content of websites, posted by Athens 2004 Store, including images, graphics, photographs, texts, services and products are property of the EX-EPAFIS OFFICEWORLD S.A. and protected by the relevant provisions of Greek law, European law and international conventions. 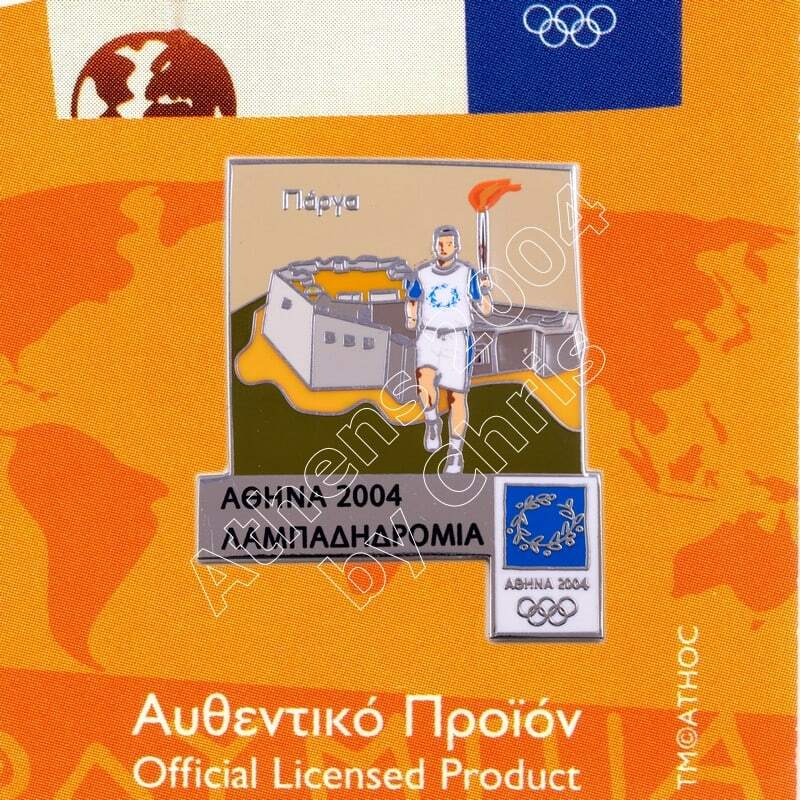 The names, images, logos and distinctive features representing Athens 2004 Store / or online store and / or third parties contracted with them and the products or services are exclusive trademarks and trademarks of Athens 2004 Store or and / www.olympicgamesathens2004.com / or more third parties and are protected by Greek, European and international trademark laws, and industrial and intellectual property and unfair competition. In any case, the appearance and report them to www.olympicgamesathens2004.com website should in no way be construed as a transfer or license or right to use them. Users of www.olympicgamesathens2004.com site agree not to use it and the online store Athens 2004 Store to send, publish, send by e-mail or otherwise transmit any content that is unlawful, harmful, threatening, abusive , harassing, libelous, defamatory, vulgar, obscene, libelous, violates the privacy of another, shows empathy, or is racial, ethnic or other discrimination, may cause harm minors in any way, not be transmitted under the law or contractual relations or management (such as inside information, proprietary and confidential information learned or disclosed as part of employment relationships or covered by confidentiality agreements) infringes any patent, trademark, trade secret, copyright or other proprietary rights of others, contains software viruses or any other computer code, files or programs designed to interrupt, damage, destroy or inhibit the operation of any computer software or hardware, intentionally or unintentionally contravenes existing Greek and EU legislation and provisions that, may impede third in any way and any content used to collect or store personal data of users. The EX-EPAFIS OFFICEWORLD S.A. recognizes the importance of the issue of security of your personal information and your online transactions and take all necessary measures with the most modern and advanced methods to ensure maximum safety. All information related to your personal information and your transactions are secure and confidential. The codes used to identify you are two: Login (e-mail or username) and Personal Secret Security Code (password), which each time you enter provide access with absolute security to your personal information. You have the ability to modify your Personal Identification Security Code (password) and your e-mail address (e-mail) as often as desired. The only one who has access to your information you are through the above code and you are solely responsible for maintaining the secrecy and concealment by third parties. In case of loss or leakage should be an immediate alert of us, otherwise the online store of EX-EPAFIS OFFICEWORLD S.A. is not responsible for the use of a password by an unauthorized person. We recommend for security reasons, change your password regularly and avoid using the same codes and easily detectable (eg birth date). We also recommend you to use not only letters and numbers but symbols when creating a password. The EX-EPAFIS OFFICEWORLD S.A. does not disclose customer information and transactions, unless written authorization from you or of court order or decision of any public authority. If the EX-EPAFIS OFFICEWORLD S.A. It uses third parties to support its systems, ensure the guarantee of confidentiality. Notwithstanding the provisions of Chapter 7 of this, on the Personal Data, you can request any information held about you and correct them if you can document any errors. When you visit the pages of www.olympicgamesathens2004.com you may be asked to provide personal information about you (name, last name, occupation, address, product shipping address etc.) Generally to process your orders or to provide our services. Any personal data anywhere on the pages and services of the websites www.olympicgamesathens2004.com, kept only for reasons related to your transactions with us, improve services and ensure the operation of the service and may not be used by anyone (except as provided by law to relevant authorities). In any event, workers of EX-EPAFIS OFFICEWORLD S.A. having access to your personal data is specific and unauthorized persons access to your personal data is prohibited. Every reasonable steps to ensure your data is taken. Your personal information in extremely rare and special cases may be communicated and by working with the EX-EPAFIS OFFICEWORLD S.A. businesses in order to support, promote and execute the trading relationship with us, but always under conditions that fully ensure that your personal information does not undergo any unlawful processing. For any question or suggestion or statement related to these topics please contact us by using the special contact form provided at the link below. At any time the user reserves the right to update or refuse any further processing of data in accordance with the legislation on the protection of personal data. 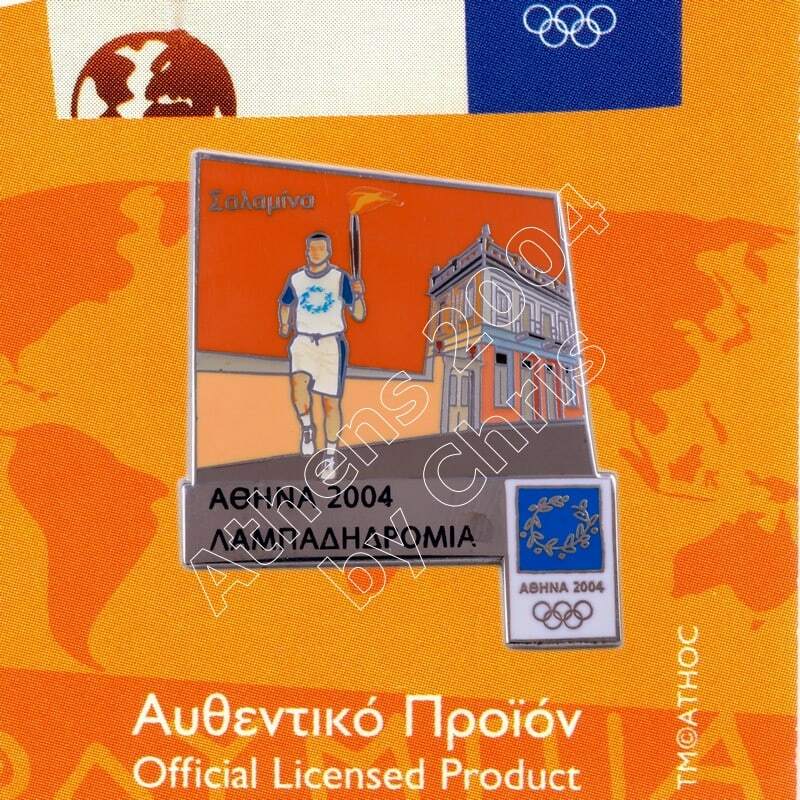 On the shelves of our shop you can find original products of Athens 2004 Olympic Games and only them. To facilitate your search, we have divided our products in core categories. Each category has a sub tree that appears on the right column of your screen. Our goal is to reach the final product with little click. If you are looking for something specific, use the “smart” search, which takes you in “straight to your specific choice. The EX-EPAFIS OFFICEWORLD S.A. makes every effort to provide high quality products and services. Still can not exclude cases of errors in prices and secondary characteristics and products can not be ensured, that no website downtime or “human” errors occurs when updating / display the value of a product. For safety and efficiency of markets, we invite you when you find that a product is offered at an unusually low or high price compared to the market value before proceed to orders to contact the Customer Service Department at +30 23810 51550 or +30 2381021570 or via e-mail form on this site. After entering your order you will receive an automated e-mail which will indicate the details of your order. After processing the order of EX-EPAFIS OFFICEWORLD S.A, you will receive a second and confirmation e-mail with the products that will be sent to you. From this point stands the contract between us. During the progress of your order you will receive a series of automated e-mail, which will indicate the progress of the order. Where in your order emerges some abeyance you will receive a corresponding e-mail and / or sms. Alternatively we will contact you by phone that you give us upon registration or order entry at our site. There is no way to disable these updates, the dispatch of which is a prerequisite for the proper development of your order. These e-mails make sure they reach you and keep it throughout “the whole course of our transaction. It is your responsibility if you do not receive the relevant e-mail, according to the general conditions governing our dealings, to inform us without delay. Your products are delivered as soon as possible and within no more than thirty days from the conclusion of the contract. You can return a product and we return the price you paid if you communicate by writing through the contact form or by by calling Customer Service on phone +30 2381051550 and +30 2381021570, and make known your decision within 14 calendar days of receipt of product from you or from any third party will indicate. The products have a manufacturing defect or imperfection. The product should be returned to us in order to verify from the the manufacturer who will confirm or not the defect. If there is a defect is replaced with the same product. The buyer must contact us within 14 days of receipt. The return shipping costs borne by the buyer. There are no inventory costs. The customer retains the right to return products purchased, according to the law on consumer protection, without justification, within fourteen (14) calendar days from receipt of goods. For custom orders made according to customer specifications or clearly personalized product upon request). For damages caused by the opening of the product, for which the responsibility lies solely with the customer. The product is in its original excellent condition. The audit will be performed by the head of our online store. Product packaging has not been altered or soiled, but is in excellent condition. The product is returned to safe packaging to avoid damaging during transportation. We are not responsible for any loss or damage during transport of the product. Along with the product will be returned intact and in excellent condition all the documents accompanying the product (original purchase / invoice receipt, written guarantee, the order form, order confirmation mail and the credit card slip (if you pay with credit card). If the product is accompanied by a prize, the gift will be returned with the product, also in excellent condition along with the forms that may accompany it. The customer does not exercise his right of withdrawal within the above period of 14 calendar days from the date of receipt of the goods. The customer to exercise his right of withdrawal, should contact us, notifying the decision to withdraw, with an unconditional, and deadlines written statement sent by post (EX-EPAFIS OFFICEWORLD S.A. Egnatia 93, Zip . 58200, Edessa) or e-mail before the above 14-day period expired. Following disclosure of the customer’s withdrawal statement, it will be sent a confirmation of receipt it to his/her e-mail. Before returning the product the customer is required to contact the customer service within that period. The customer must return the products in safe packaging so as them to be protected during shipping, without undue delay and in any case within 14 calendar days from the day on which announced, as above, the decision to withdraw in our online store. The return is at the customer’s responsibility as we are not responsible for any loss or damage during transport. The return costs will be borne by the customer. EX-EPAFIS OFFICEWORLD S.A. will not receive the products if the cost is not already covered by the customer. If not meet the above and the product does not meet the above requirements will not be acceptable for return and the product will be sent back to the client-sender and will be charged him/herself. Once the product is received, the withdrawal statement is timely, the above conditions are satisfied in full and the above procedure for the exercise of the client’s right of withdrawal is met, the return of goods will be accepted. The return of the money corresponding to the price of the products ordered by the customer (the original shipping costs are not refundable) will be completed without undue delay and in any event within fourteen (14) calendar days of receipt of returned products. The refund will be made through deposit at bank account of the client. For security reasons, the beneficiary of the account number should be the same person as at the sales receipt for the returned product. If the customer does not want a refund but change the product with another or other products, to the consideration of which has been paid or with an additional payment , under the express condition that to change product remains intact and unused. If the change product is less valuable than that of your original order, the EX-EPAFIS OFFICEWORLD S.A. will not refund you the money difference, so you should select an additional one so as your new order is equal or greater value than the original. Shipping costs for new products will be paid by the customer and the products will be shipped after receipt and control of original s / s product / s, as discussed in detail above (fulfillment of conditions). Change for the second time, that change already changed products is not allowed. The cancellation of orders may be made in the following cases: Before you complete the order, during the electronic order process you can back «back» and remove the quantities of products in your cart by clicking the ‘removal. If you have completed the online order but not yet shipped the product you can call +30 2381051550 or +30 2381021570 and one of our associates will take the cancellation of your order. Payment by Credit Card: The online store of EX-EPAFIS OFFICEWORLD S.A. accepts all major credit cards Visa, Mastercard, American Express. Payment is made through the secure payment system vivapayments. Make your payment to one of the bank accounts will receive by email when you complete your order. You can pay your purchases simply, easily and securely via paypal using your bank cards VISA and MASTERCARD (debit and credit) or by log in your paypal account if you have. You will receive the goods by Hellenic Post ELTA. Shipping costs paid by the customer for orders under 50,00 Euro and the cost is 7.00 per order and costs paid during checkout. For orders over 50.00 euro the shipping is free, no cost. Goods travel at the risk and for the account of the client. Our company is not responsible for any damage that may be caused to the goods during transport. The product has been delayed to be sent from our supplier. There are cases where one order can “stick” to the customs or the transportation , so we can’t have it in our store when we count. In such a case, we will contact you to ask you if you want to deliver your order without this product or suggest an alternative. This species will send it to you immediately upon receipt in our warehouse. The product you ordered has been discontinued and is not available: There are rare cases where their supplier suddenly and unexpectedly announces a repeal. In this case one of our staff will contact you to give you all the alternatives. In periods of extreme weather or strikes, and in any case of force majeure, which could affect the transport and delivery of your order. If it is impossible to telephone and / or by electronic mail (e-mail) contact you (if a problem occurs on your order, or with respect to the product or in connection with the payment) because your information you entered is not properly updated. In any case the delay does not exceed thirty days from the conclusion of the contract. The Athens 2004 Store periodically sends informational emails. If you wish not to receive more information newletters or wish to unsubscribe from the total news sending system of Athens 2004 Store, you can notify us by using the contact form of the site. 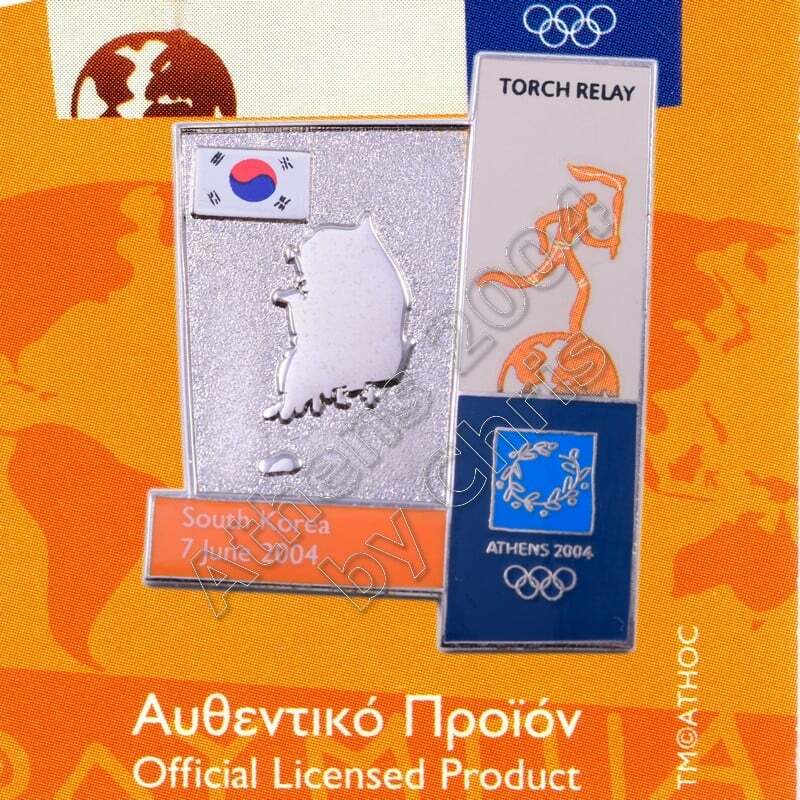 The information from the Athens 2004 Store, stands only if you select it and as long as you wish. Conversely, if you make an order in Athens 2004 Store, by using our site, we send automated informational messages (email) with the progress of your order. There is no way to disable these updates, the sending of which is a prerequisite for the proper development of your order. These e-mails make sure they reach you and keep it throughout “the whole course of our transaction. It is your responsibility if you do not receive the relevant e-mail, according to the general conditions governing our dealings, to inform us without delay. All prices are final and include 24% VAT. Prices may change without any notice. 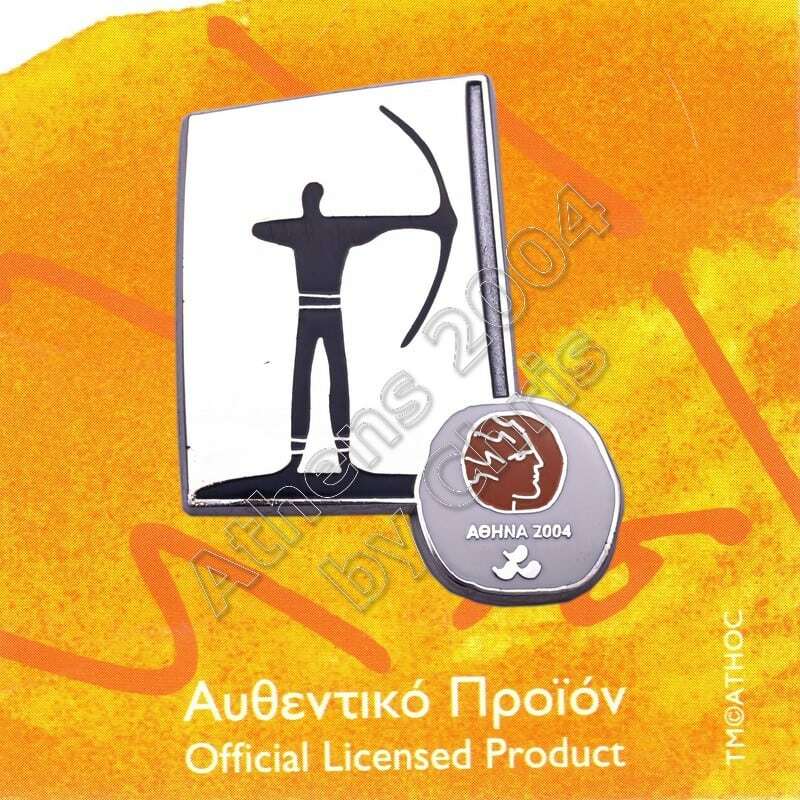 The Athens 2004 Store store provides to its members upon their registration, rewards program based on the collection points arising from their markets and the recommendation of friends or other actions are required to do in order to promote the shop. The terms and conditions are explained in detail in the relevant page. You expressly agree that the points can only be redeemed by purchasing goods from future markets and in no case with cash. The EX-EPAFIS OFFICEWORLD S.A. has the right to adapt, change, add or remove terms of the plan at its discretion. It also reserves the right to cancel the rewards program without any warning to members who are registered and are not obliged to any form of compensation from points not used or redeemed. On any dispute arising between users and the website will be first attempt to be resolved out of court. If no such settlement, disputes and related issues will be resolved in the Courts of Edessa-Greece.